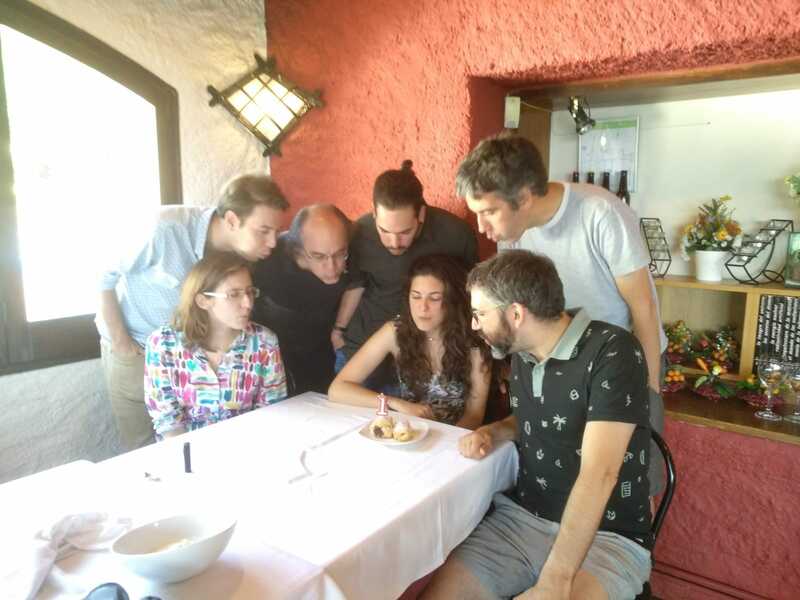 Last July, BSC member Sergi Ramos defended his TFG (Treball de Final de Grau, the equivalent of a Bachelor’s thesis) titled ‘Gap analysis for an adiabatic approach to the Exact Cover problem’. Sergi received an outstanding score! 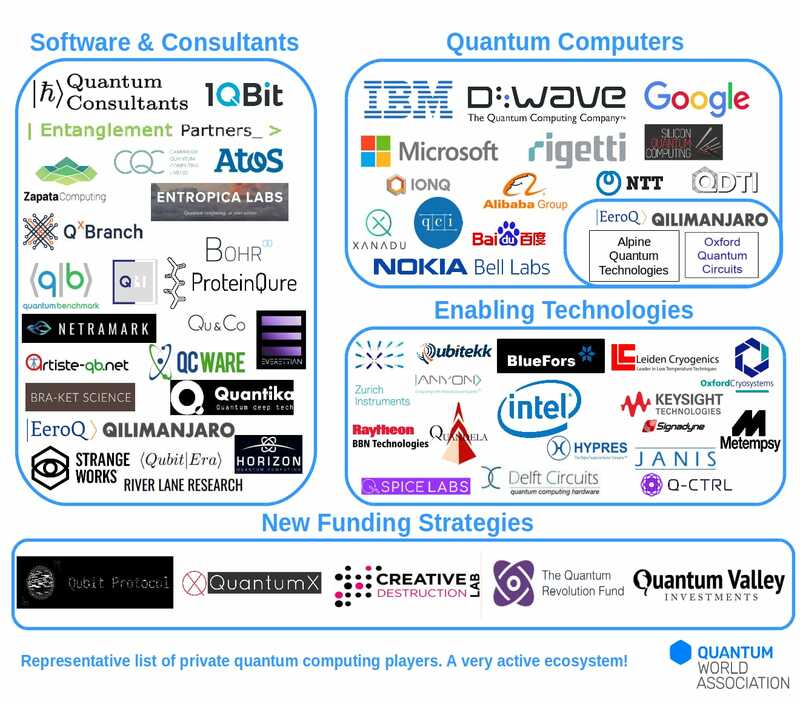 Adiabatic quantum computation is widely used for solving satisfiability problems. One of this problems is the Exact Cover problem, an extension to the 3-SAT problem with a unique solution. This fact makes the adiabatic approach to quantum computation extremely useful when solving this Exact Cover problem, as one can map the unique solution to a non-degenerate energy ground state. The time needed to perform a computation scales with the inverse of the gap energy, squared. This gap energy is the energy difference between the ground state, solution of the problem, and the first excited state. A way in which the computation time can be improves is by finding an algorithm that increases the gap energy of the problem. The algorithm proposed is based on the idea that not all clauses of the problem affect the outcome in the same way. Using a weighted system that classifies each clause in the problem using their number of appearances in each different instance, an improvement in the gap energy has been found. Additionally, the gap gain increases with the number of clauses (qubits) in the problem, since their underlying symmetries can be exploited more easily. 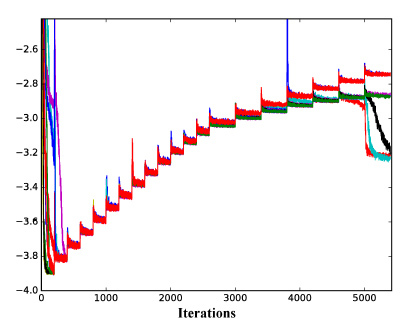 Improvement provided by Sergi’s algorithm, seen as a higher slope towards large n than linear. The QUANTIC team keeps making noise in the media. Today, an article out of an interview by Dr. Pol Forn-Díaz has been published at El Confidencial. In the article, Pol describes with rather high accuracy the techniques used to fabricate devices, and explains with a dose of realism what building a quantum processor entails. The article also refers to Pol’s PhD advisor Prof. Mooij at TU Delft, as one of the fathers of one of the most important superconducting qubits, the flux qubit. It is true Pol was the first in the country to learn about the fabrication and measurement techniques of superconducting qubits. By now he is not the only one, but he is one of the very few active and the only one leading an experimental team at a research institute such as BSC. Pol posing in front of the ICN2 dilution fridge which is being wired up for the first superconducting qubit experiments in the country. Theory of Quantum Computation (José Ignacio Latorre, BSC-UB). In this work the focus is on improving the performance of the nowadays popular variational quantum eigensolvers, or VQE. These algorithms are hybrid in that they have a classical part and a quantum part. The classical part consists of optimization methods which then influence the parameters of a quantum circuit that eventually produces an estimation of a certain parameter. This parameter is then important to calculate binding energies of molecules, for instance. This is actually one of the most promising real-life problems which quantum computers, even the noisy, small-scale ones existing these days. With the new algorithm designed in this work, the Adiabatically-Assisted Variational Quantum Eigensolver (AAVQE) a modification of usual VQE is introduced, in which one starts from a trivial Hamiltonian that produces an exact estimation of a certain parameter. 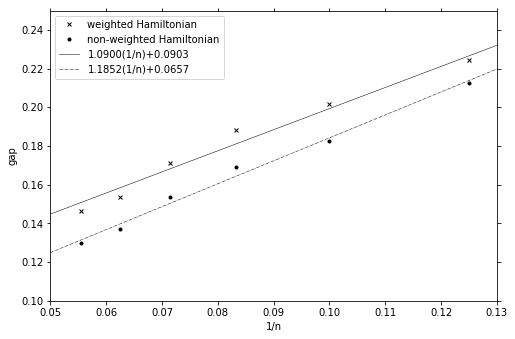 This feeds in a second step in which the Hamiltonian is slightly less trivial. Eventually one arrives at the real-problem Hamiltonian but with a set of parameters evolved in such a way that the result of the problem is obtained directly. In their wok, Artur and José Ignacio have been able to show that the AAVQE algorithm works very well for classical problems, unlike the usual VQE, as has been recently stated. An instance of the AAVQE algorithm in action. 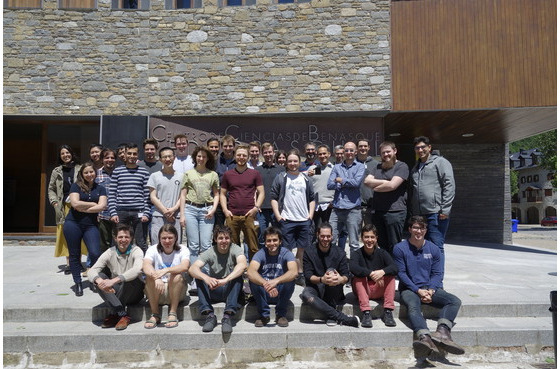 A new article has been completed by QUANTIC group member Pol Forn-Díaz. The review titled ‘Ultrastrong coupling regimes of light-matter interaction’ is a compilation of the evolution of this area in quantum optics exploring the boundaries of the field. 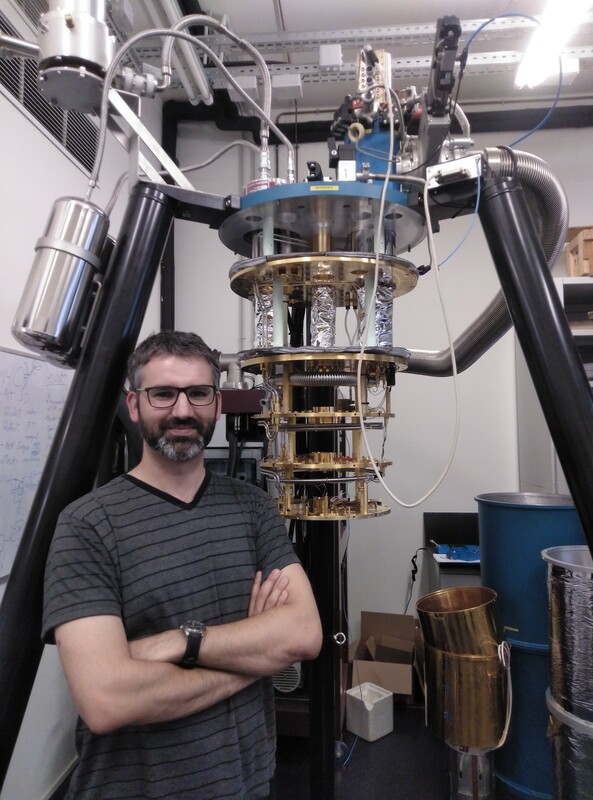 Dr. Forn-Díaz has been a pioneer with his PhD as well as postdoctoral work with superconducting qubits coupled to resonators and open systems. 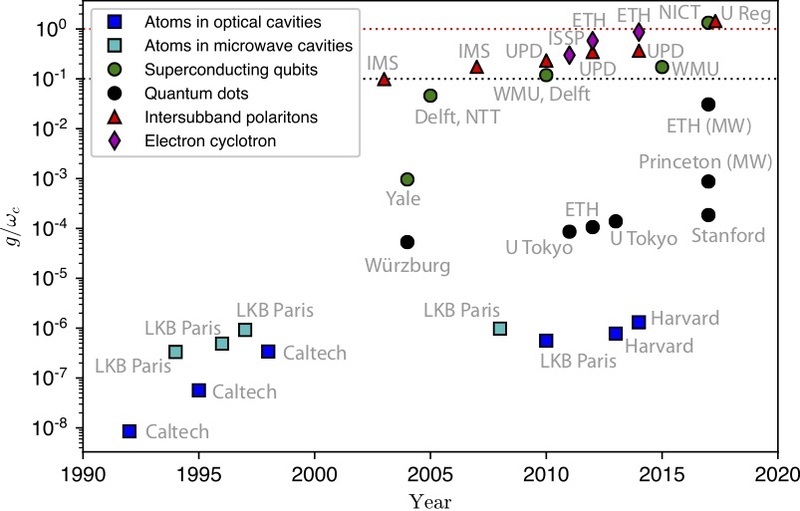 The review includes an overview of the history of the Rabi model since its inception, and includes progress in other relevant experimental areas such as polaritons in semiconducting microcavities and other hybrid systems such as molecules in cavities and magnons in microwave resonators. 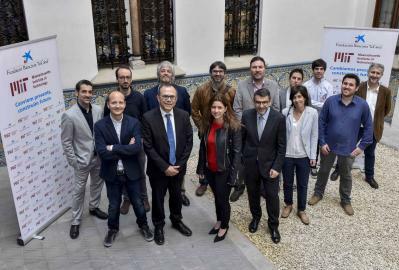 This work is a collaboration with members of the UPV Bilbao group from Enrique Solano, Lucas Lamata and Enrique Rico, as well as Prof. Jun Kono from the Rice University at Houston, in Texas. The article has been posted on the arxiv repository with reference 1804.09275. Figure from the review containing a summary of the main results in different areas with maximum coupling strength normalized to the cavity mode.